Bask in the convivial spirit of spring at The Summerhouse. Its Harvest Festive eight-course dinner set ($70 per person) is prepared with fresh produce from local and Malaysian growers with dishes like paper-bag-baked sea bass soaked in ginger juice. 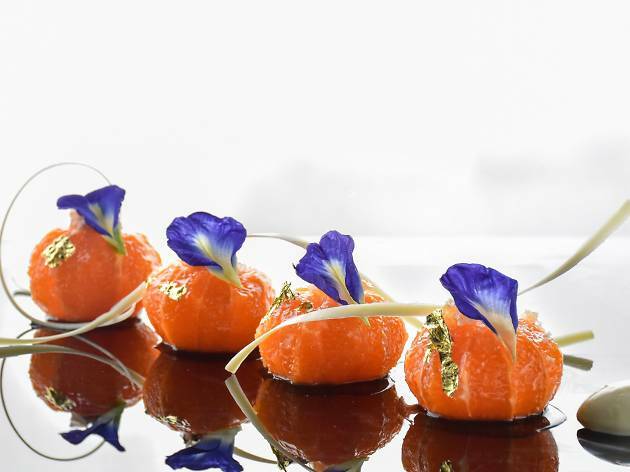 Round off the meal with the Chinese-inspired brandy marinated oranges served with mandarin ice cream and honeycomb. 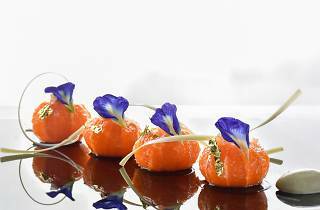 With a supplement of $15, you get to enjoy the Farmer’s yu sheng with citrus cured salmon and earl grey hollandaise sauce too.